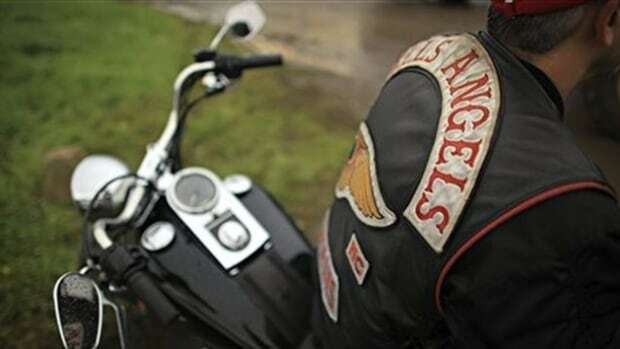 Amid a massive Hells Angels comeback in Quebec, bikers are flooding bars in Montreal, putting pressure on owners who are scared to kick them out, French media reports. 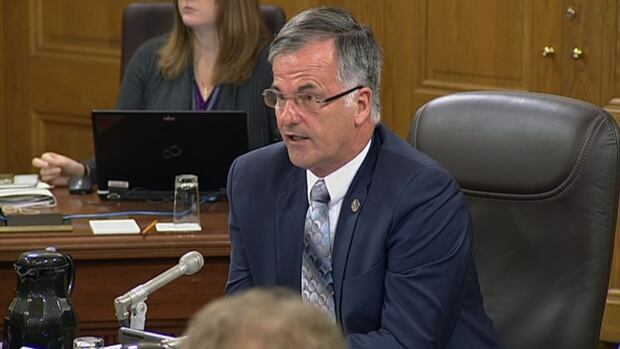 Liberal MNA arrested Wednesday went toe-to-toe with Quebec's biker gangs in the 1990s. Former Vancouver resident and Hells Angel James "Jamie" Holland was shot dead outside a mall near Weston Road and Finch Avenue in Toronto on Saturday evening. The Support 81 store in Musqudoboit Harbour sells Hells Angels gear. The 81 represents the eighth letter of the alphabet, H, and the first. 'They dropped out because they couldn’t afford it. They dropped out because it’s too demanding,' say RCMP. Killalloe OPP officers work at the scene of a motorcycle crash Saturday, Oct. 21, 2017 in Algonquin Park. 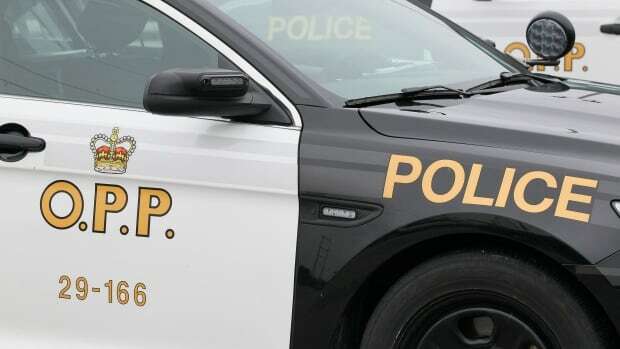 A Barrie motorcyclist died in the crash. 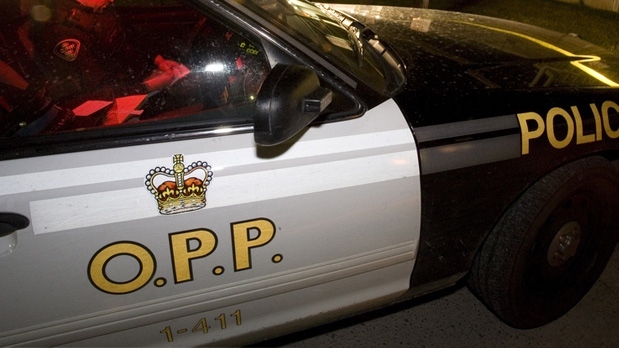 A two-vehicle collision on Highway 89 left a 22-year-old Guelph man dead. 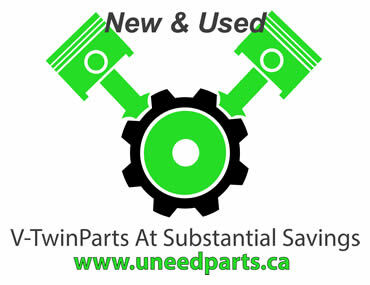 The accident happened on Melbourne Road, southwest of London on Sunday. A London man police say is a member of the Outlaws Motorcycle Club is charged in a murder plot, the third member of the biker club’s London chapter to be arrested in less than two weeks.